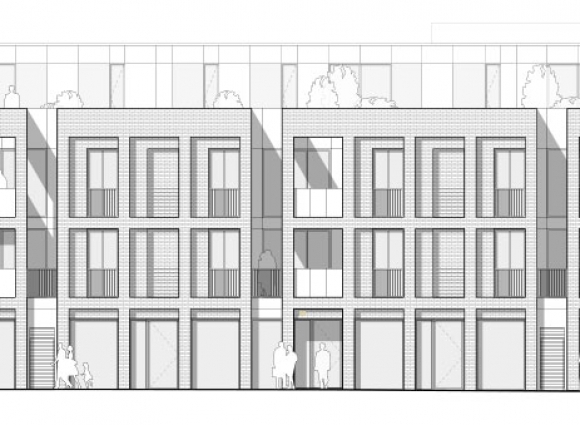 Our plans for a new mixed-use development at the heart of Newbury have been given the go-ahead. 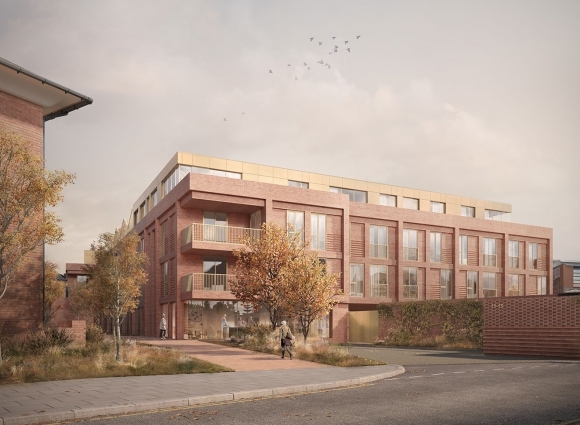 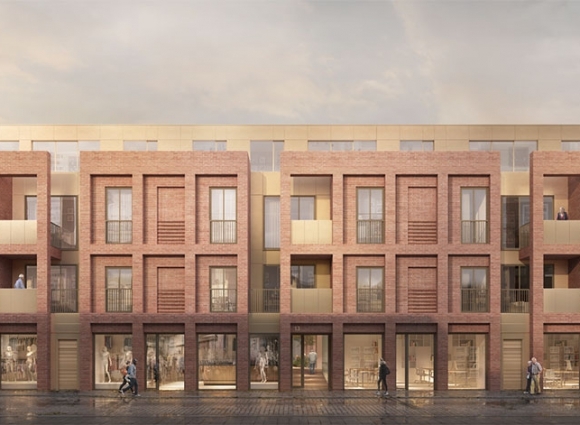 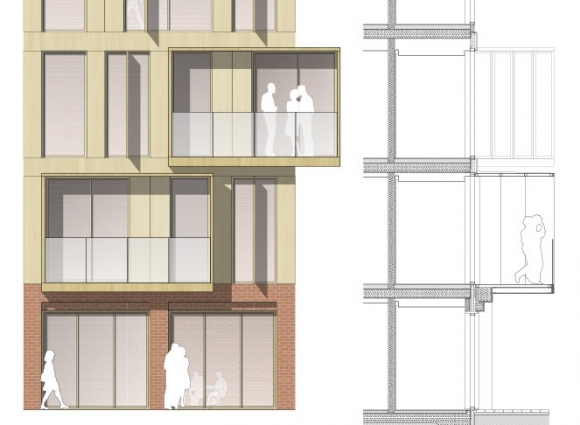 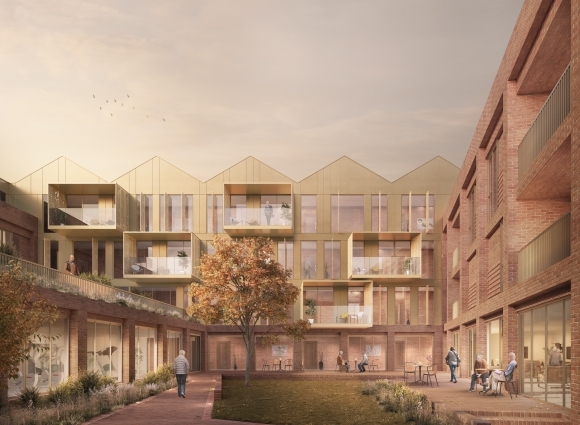 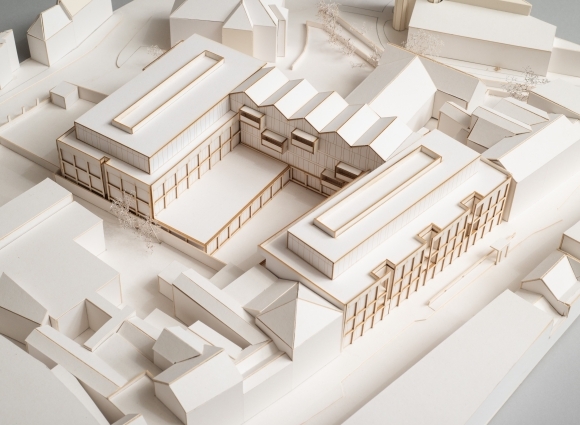 Developed as a benchmark scheme for Eden Retirement Living, the proposals for 11-15 Bartholomew Street include 61 apartments for independent ‘later living’ together with communal facilities, concierge services, guest accommodation, retail units and car parking. 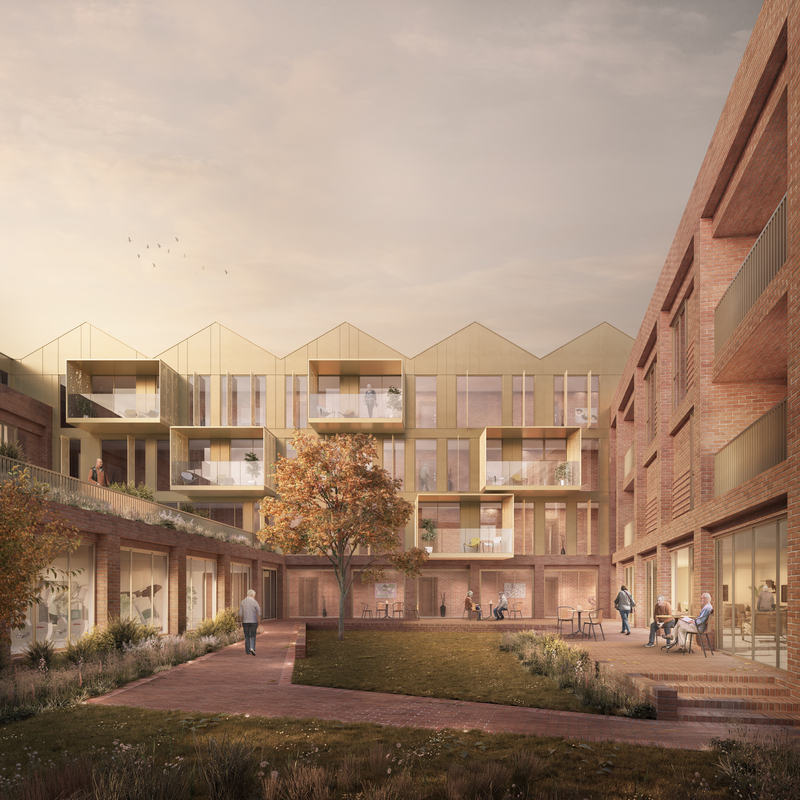 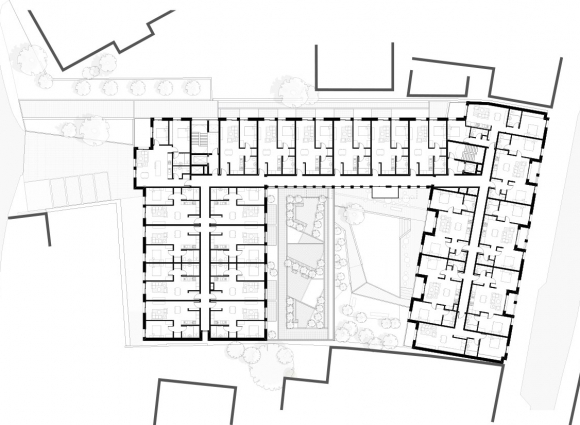 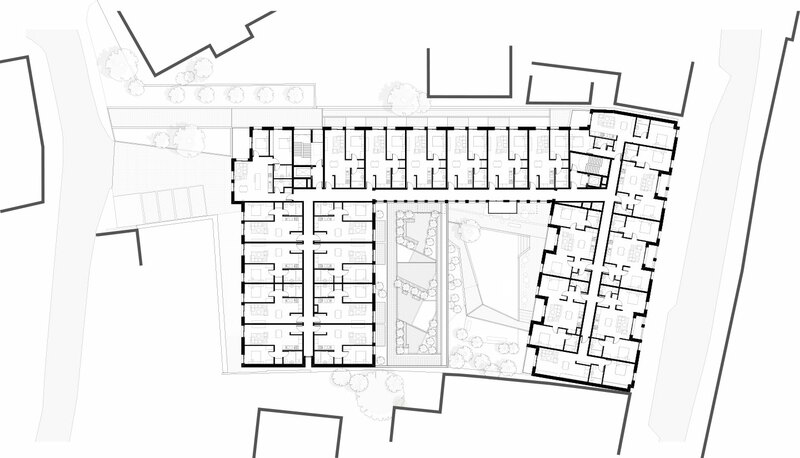 The 5,693m² building is designed as a series of 3 and 4-storey blocks arranged in a C shape and centred around a split level landscaped courtyard. 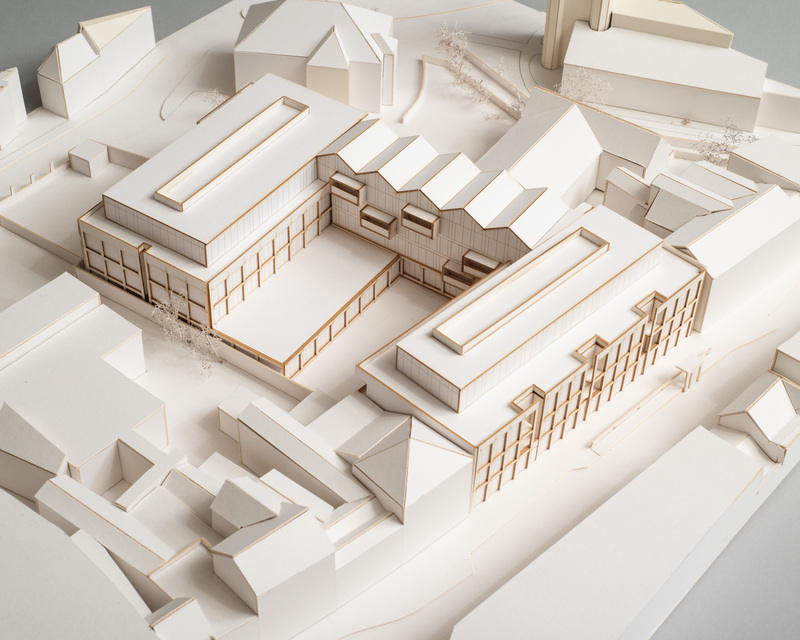 Overlooking the main garden is the residents’ lounge, arts and crafts studio, and fitness suite. 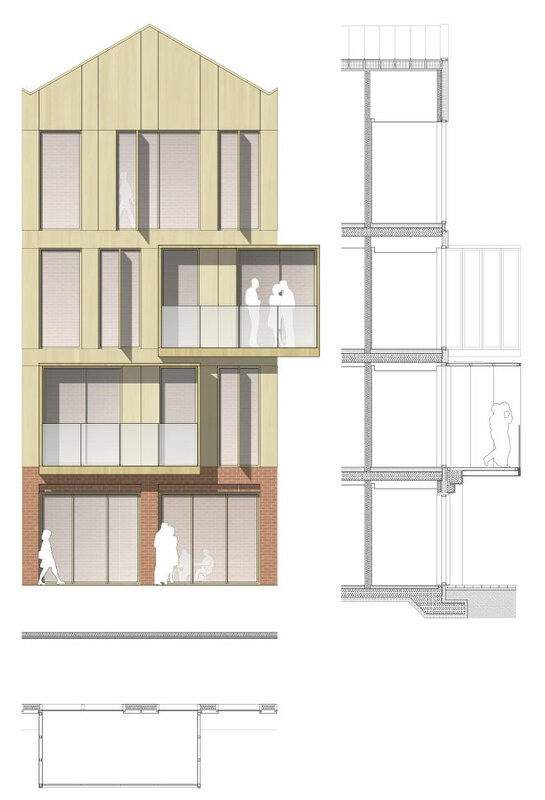 On the upper courtyard level, raised planters are used to define communal garden areas and private patio spaces. 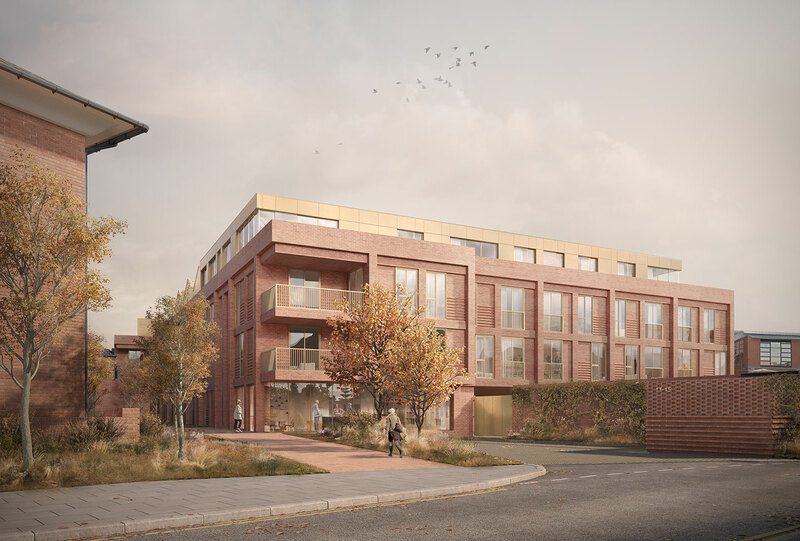 A simple material palette of red brick and bronze is enriched by a variety of textures and details including brick frames, smooth light bronze panels and recessed balconies. 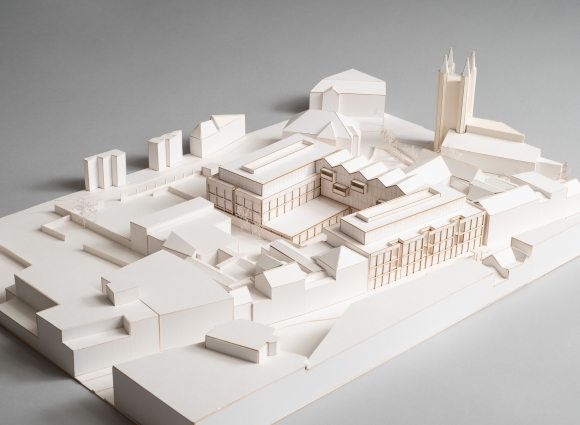 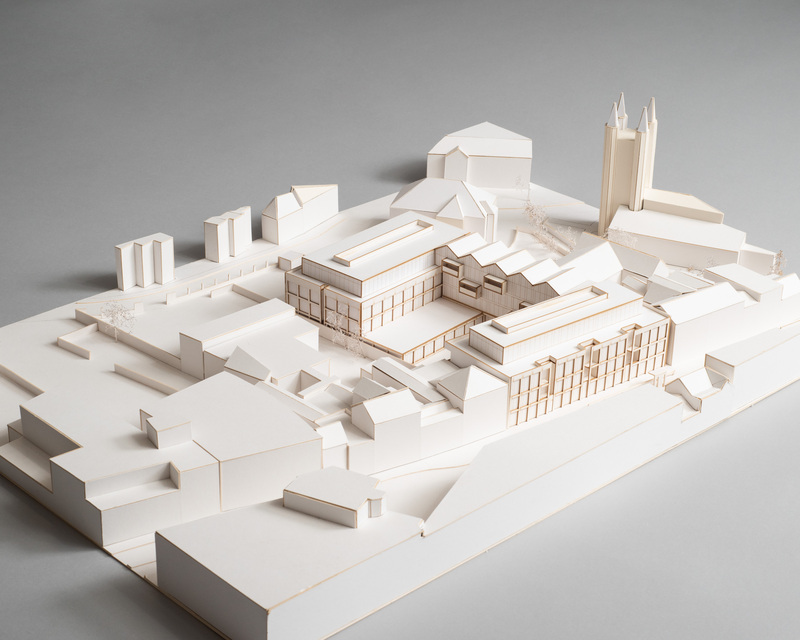 Inspiration has been drawn from the neighbouring 19th Century Georgian buildings and courtyard spaces to design a contemporary scheme that responds sensitively to the local context and provides an attractive backdrop for the Grade I listed St Nicholas Church.